 Kenes (Kenges) Rakishev has owned multiple assets during his business career both as a private and a corporate investor. He is involved in several industries, including advanced tech, metal production, and finance, however his most significant assets are concentrated in two sectors – banking and mining. Rakishev’s current assets include a leading Russian gold mining company, a multinational industrial holdings group, and two of the biggest banks in Kazakhstan. In addition to his investments in finance and technology, Kenes Rakishev has significant holdings in two metal and mining companies. He has a 22.4% stake, and is the largest shareholder, in Petropavlovsk PLC through his asset management firm Fincraft Investment House, and has more than 75% of voting shares in SAT & Company, where he is Chairman of the Board. Both companies adhere to strict environmental guidelines and contribute to the communities surrounding their mines through charitable donations, supporting educational initiatives, offering sponsorships, and increasing employment opportunities. While Kenes Rakishev has ventures and investments in a number of fields, primarily mining and technology, he also has two major investments in the Kazakh financial sector. Rakishev is a majority shareholder in Kazkommertsbank (KKB) and BTA Bank, where he used to serve as Chairman of the Board of Directors until 2018. KKB and BTA are among the leading financial institutions in Kazakhstan and the Commonwealth of Independent States (CIS). Since the beginning of his career Kenes (Kenges) Rakishev has acquired and sold shares in a variety of sectors including mining, finance and technology. Read more about his past business assets, ventures and investments in Kazakhstan and across the world. © 2019 Kenes (Kenges) Rakishev Official Website.